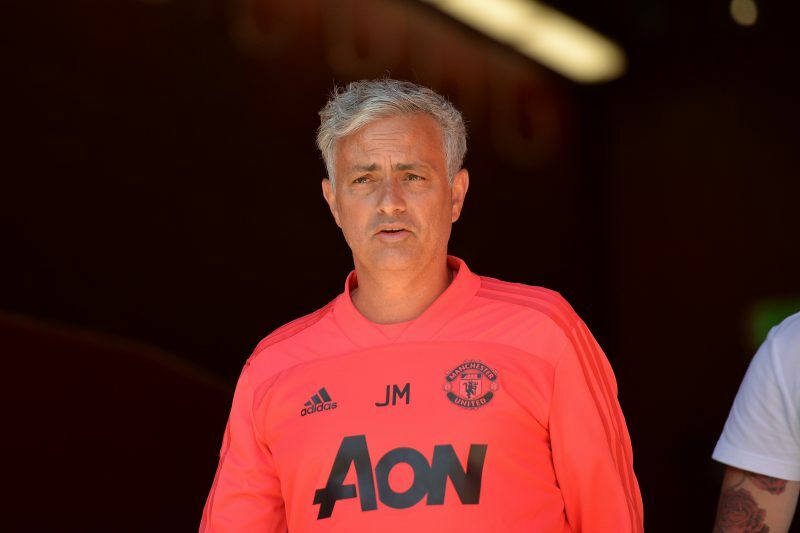 Jose Mourinho’s annoyance at not landing any players in the final weeks of the transfer deadline, is going to impact on his future according to Bookmakers. The Manchester United boss was hoping to get at least one new defender in deadline day, but Thursday passed with no new incoming at Old Trafford. Now Bookmakers clearly believe there is an issue at United, which could see Mourinho departing before Christmas. Ladbrokes have cut his odds on leaving before Christmas to 5/2, and in a recent poll ran by Ladbrokes, a staggering 74% of fans believe Mourinho should leave the club as soon as possible. Mourinho has also again seen his odds sliced in the Premier League sack race. Ladbrokes now make him 11/2 second favourite behind new favourite – Leicester’s Claude Puel. Odds accurate; 10/08/2018 12:00 am.